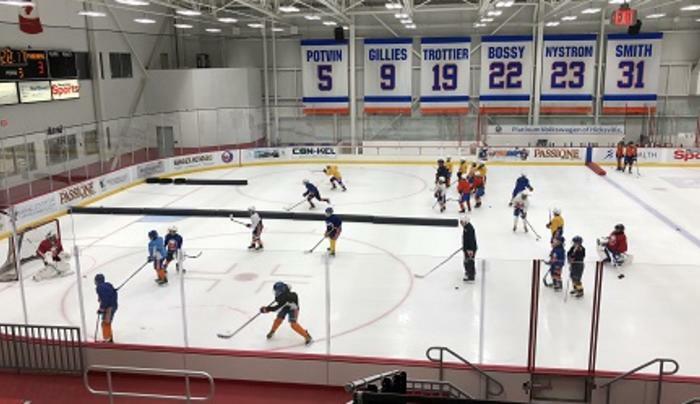 Northwell Health Ice Center is Long Island's premier hockey and skating facility and the official NHL practice facility of the New York Islanders. 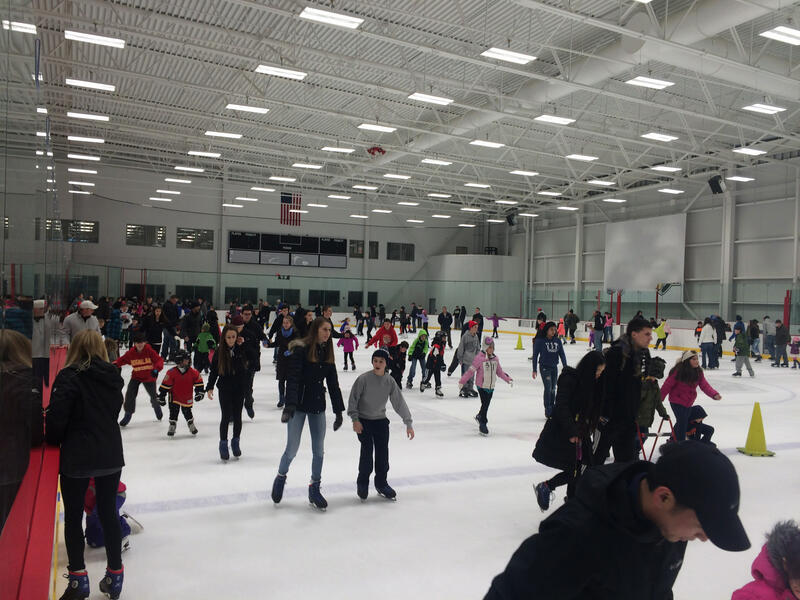 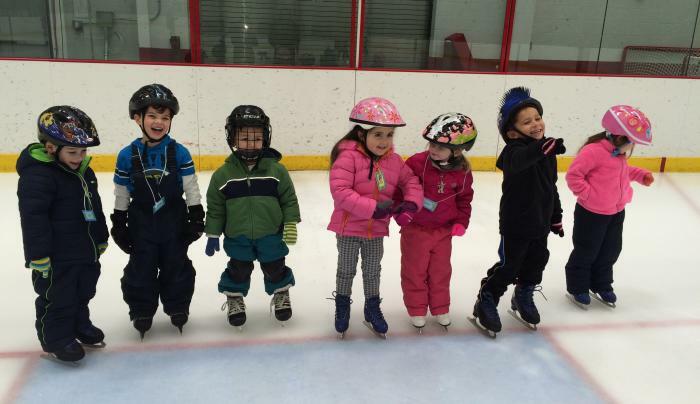 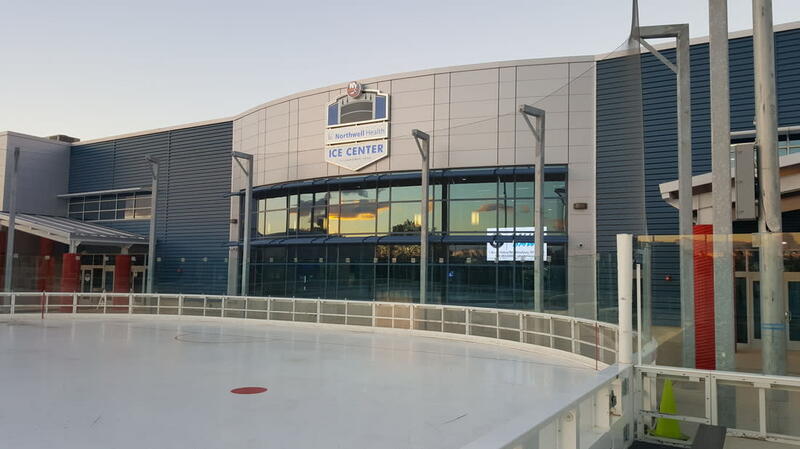 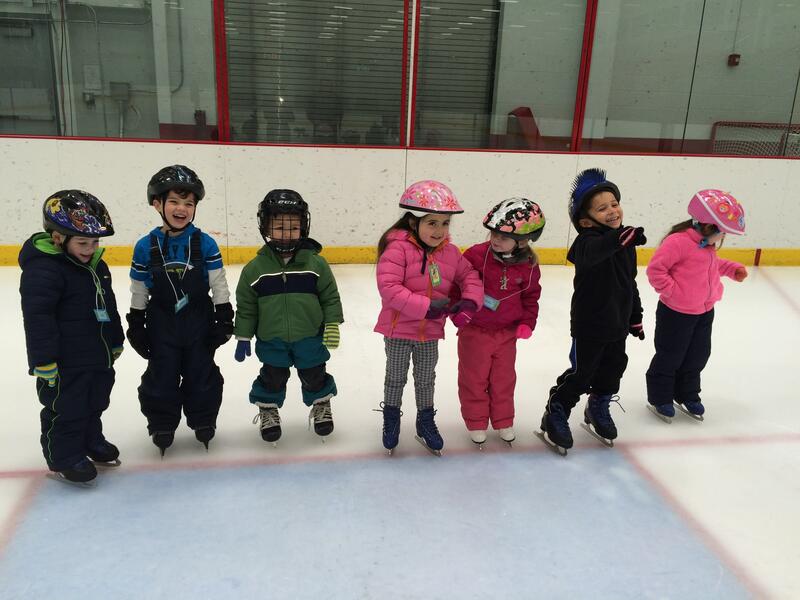 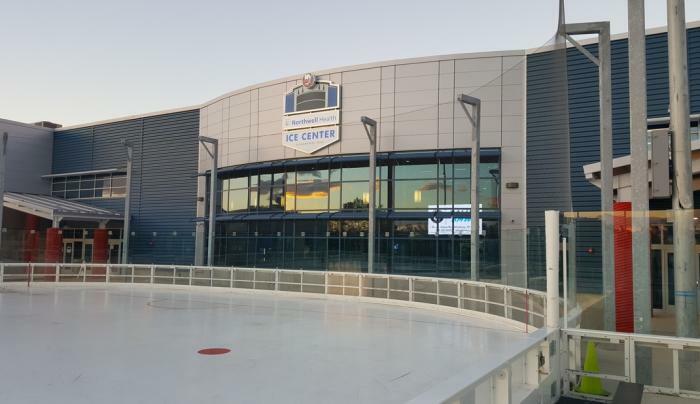 Located in beautiful Eisenhower Park, Northwell Health Ice Center is a destination for ice skaters and hockey players of all ages and skill levels. 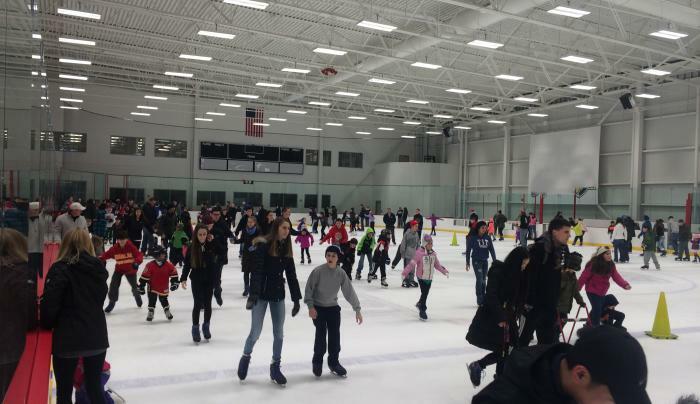 With three sheets of ice, there is a variety programming offered from public skate sessions to elite hockey leagues and clinics. 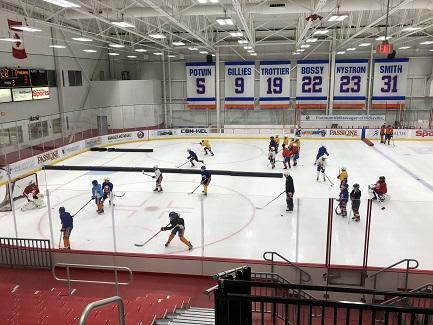 More than just ice, the facility includes a state of the art gym/training facility called i3E, Northwell Health STARS rehabilitation center, Step Academy daycare, and New York Islanders Pro Shop.